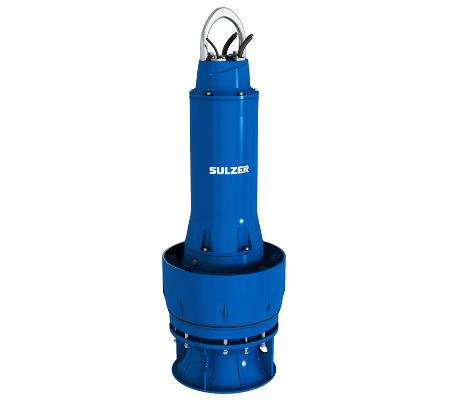 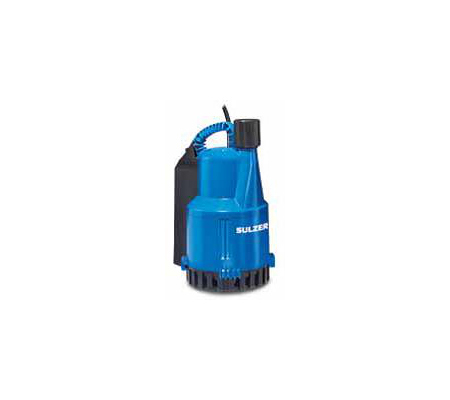 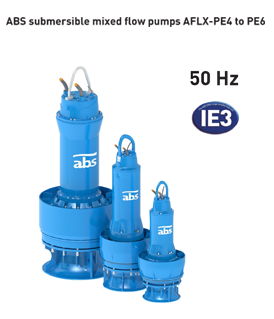 The Sulzer abs AFLX submersible pumps are ideal for flood protection and clear water and sewage containing solids. 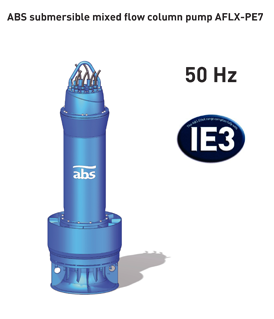 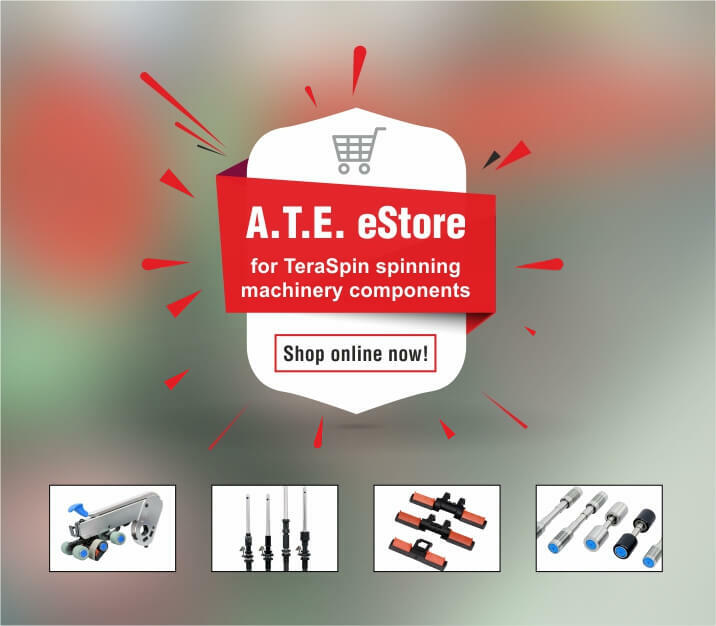 The planetary gearboxes, driven by four-pole motors deliver higher efficiency and lower weight compared to high-pole motors. 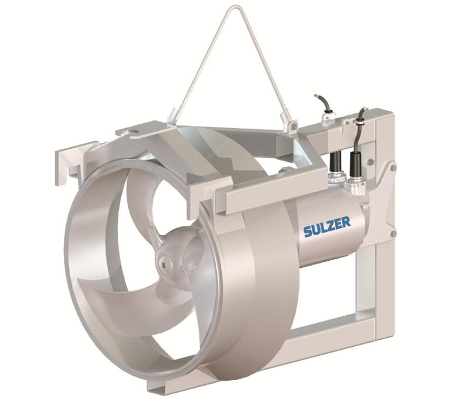 Sulzer abs submersible mixed flow impeller pumps of the AFLX series are used in applications that require large volumes of process water or wastewater containing solid effluent that must be pumped up to approx. 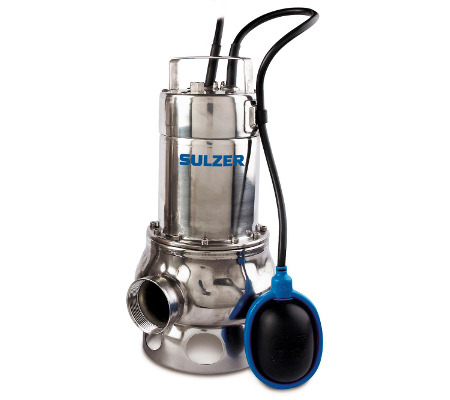 25 m. The Sulzer abs AFLX is suitable for a variety of applications: sewage pumps in combination with screens, active sludge pumps, combined sewage and surface water pumps, storm water pumps for storm protection, industrial raw water, and more.